Jan. 28, 2019 6:15 a.m. The man charged in a 2016 drive-by shooting in the Wakesiah Avenue/Jingle Pot Road area of Nanaimo is set to learn his fate in B.C. Supreme Court in Nanaimo next month. Armaan Singh Chandi was arrested following the shooting incident and subsequent car chase. 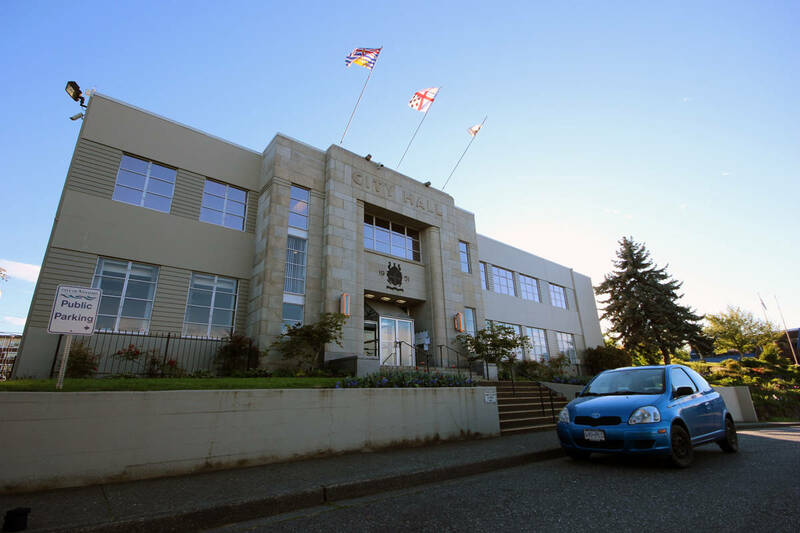 He pleaded not guilty to counts of use of a prohibited firearm with the intention of committing murder, reckless discharge of a firearm, concealing face with intention of committing an indictable offence, dangerous driving and failing to stop for a peace officer. The trial began Jan. 14 and closing arguments were heard Thursday, with Judge Robin Baird scheduled to render a decision on Feb. 11. According to evidence from Nick Barber and Caroline Narraway, co-Crown counsel, the shooting occurred at approximately 4 p.m. on March 1, 2016 and a blue Mazda sedan was involved. Motaz Al-harbi, a Vancouver Island University student, was shot at and according to both Crown and Richard Fowler, Chandi’s legal counsel, there is nothing to suggest he was the intended target. Al-harbi testified he was headed home for a break after studying for exams when shots were fired. He said he thought he was being pranked. He saw a car passing him with a man with a gun in his hand in the front passenger side. The person’s arm was outside the vehicle and he continued shooting. Further, Al-harbi said the shooters’ face was covered, but wasn’t sure if it was a scarf or mask. He also couldn’t see if anyone was driving. During his closing argument, Fowler said that while Al-harbi had the best view, it was for a brief period and the incident would’ve happened rather quickly even if the vehicle were travelling at 30 kilometres an hour. The critical thing, said Fowler, was that nothing was known about the dimensions of the vehicle and whether it was possible for somebody on the driver’s side to reach across and put their hand out the window. Crown had entered video evidence from prior to the shooting that showed a blue Mazda parked near the scene, with only the driver visible. Fowler said it was entirely possible that based on all of the evidence, that the shooting was done by the driver alone. Fowler also said that that clip and other video evidence of the car didn’t lead to the likelihood or conclusion that it was Chandi. There should be doubt with respect to all of the counts, and Chandi should be acquitted, said Fowler. Prior to the start of the trial, Aujla pleaded guilty in provincial court in Nanaimo to using a restricted firearm for attempted murder and failing to stop a vehicle for a peace officer and will be sentenced at a later date.